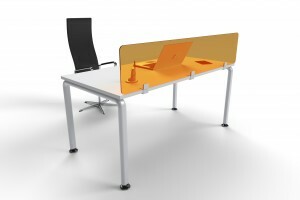 ACRYLIC screens are designed to provide a visually attractive solution to the division of space. 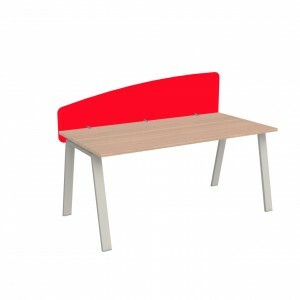 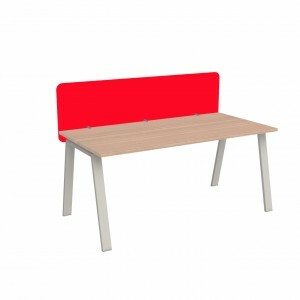 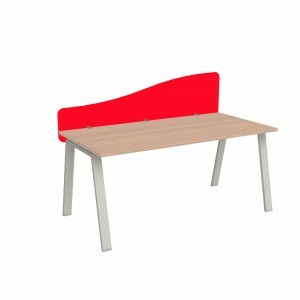 Available in fifteen standard colour ways with a choice of three top profiles. 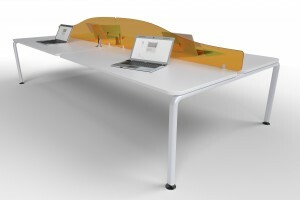 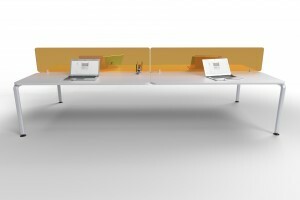 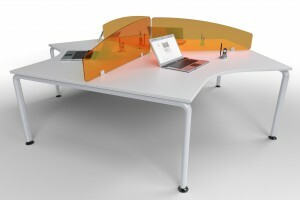 Both Desk Mounted and Fly-by Screen options are available with ACRYLIC screens. 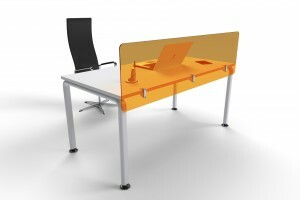 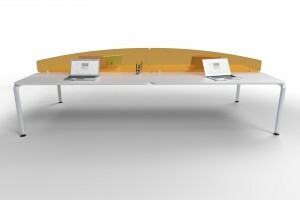 ACRYLIC desk mounted screens are solo, individually fitted screens and don’t require linking. Top options include straight, curved and wave profiles. 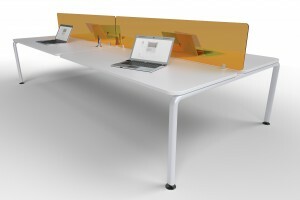 Fly-by screens can be height adjusted to your specific requirements and can be altered in height at any point in time.